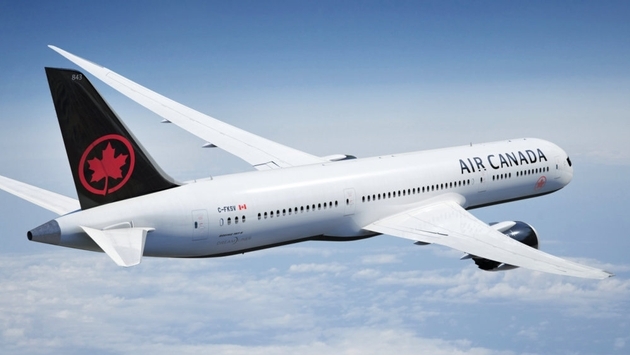 Air Canada and Air Canada Rouge are adding seasonal service on six new international routes this winter, ranging from destinations in the United States and Caribbean, to far-flung destinations in South America and the South Pacific. And for the first time, the first ever direct, non-stop flight from Canada to Melbourne, Australia, and Air Canada’s first flight from Montreal to the southern hemisphere. In December 2017, Air Canada will launch seasonal nonstop service from Vancouver to Melbourne, Australia and Orlando Florida; from Toronto to Belize and St. Vincent; and from Montreal to Lima, Peru and Phoenix, Arizona (YUL-PHX service commences in February 2018). "This is another exciting first for YVR – direct service to Melbourne!” said Craig Richmond, president and chief executive officer, Vancouver Airport Authority. “We are thrilled that we will soon be able to offer Canadians direct access to this dynamic city...We are pleased that Air Canada chose YVR as the airport to launch the Melbourne service and feel confident this route will be a success, hopefully leading to year-round service based upon the substantial increase we have seen of Australian visitors to YVR in the last two years." "Montreal-Lima is our first South American route from our Montreal hub, and will offer travellers from Quebec and Atlantic Canada convenient access to Peru, complementing our existing year-round flights from Toronto.” continued Smith. “This new route will…strategically position Air Canada as an important player in the growing market between Montreal and Latin America. South America will be the third new continent Air Canada serves from Montreal in two years, after Africa (Casablanca and Algiers) and Asia(Shanghai.)." All new routes are timed to optimize connectivity at Air Canada's Toronto, Montreal and Vancouver hubs and are now available for purchase. Air Canada continues its roll this year, having announced and/or launched new international services on 12 longhaul routes including Montreal-Shanghai, Toronto-Mumbai, Toronto/Montreal-Reykjavik, and Montreal-Algiers.